The temple continues to serve as a cultural and social center for Buddhists and non-Buddhists. 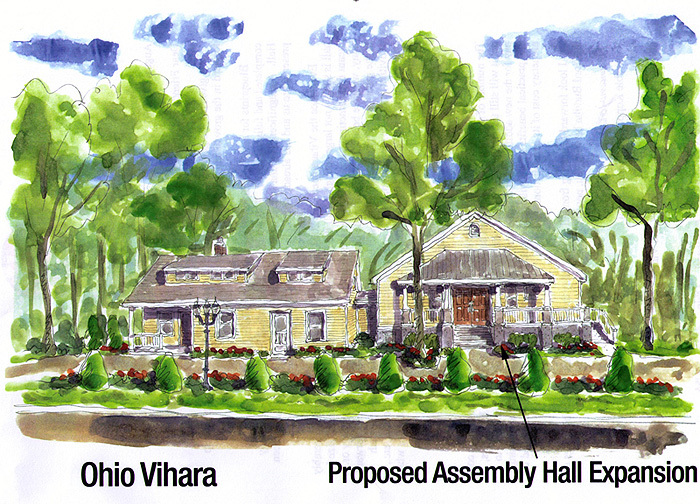 A facility with more space will greatly amplify and enhance the services which we currently provide: namely a center for Buddhism both as a source of systematic study, and as a haven for those who seek relief and refuge from the storms and stresses of daily life, regardless of existing religious affiliations and cultural backgrounds. 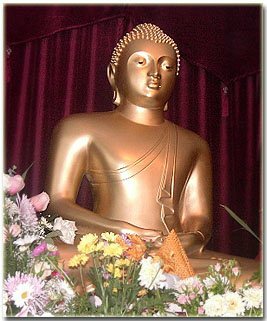 Since its inception, the Buddhist Vihara has grown to become a respected center for religious worship, and a religious gathering place for a large number of Sri Lankans and non-Sri Lankans eager to study the religion of their birth and to learn the discipline of meditation. Throughout the year, traditional Buddhist ceremonies are held that draw the attendance of Buddhists from all over the Midwest and also the attendance and interest of Christians and other non-Buddhists. The temple now needs a bigger physical space to accommodate its growing ranks of worshippers. 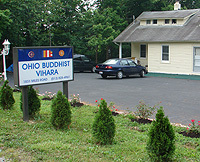 Ohio Buddhist Vihara - 1831 Miles Road, Cincinnati, Ohio 45231. USA.